Using electronic muscle stimulators for body building provides nerve and flexor training for the muscles and seems to allow the muscle tissue to grow at a rate comparable to simple exercise. However, with the stimulators the body goes without the after-pain associated with strenuous weight training exercises. In this way the electronic muscle stimulators can help the body building enthusiast to better control the level of pain that is felt after a workout. Some people with problem areas such as sore shoulder muscles can use the stimulators to help alleviate the pain before the next session of exercising. The same applies to anyone looking to lose weight with electronic muscle stimulator use. 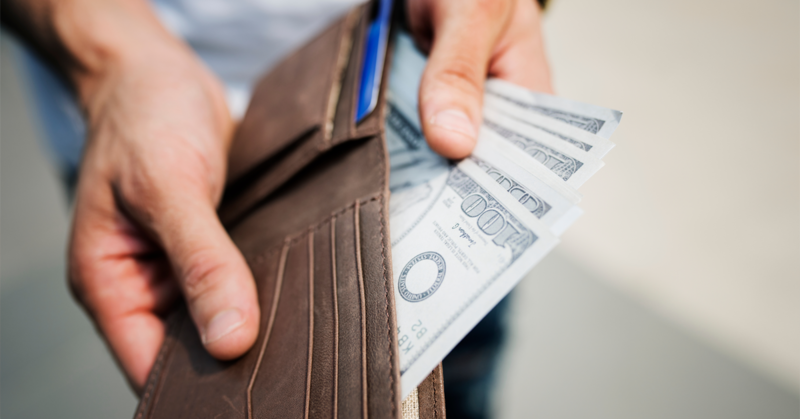 While the stimulator may help to alleviate the pain sometimes associated with weight loss exercising, the unit itself will most likely have very little to do with actual weight loss. However, by helping the person control any pain associated with the exercising, the stimulator may, in fact, help these people to exercise more. They will then have a better chance at losing more weight. 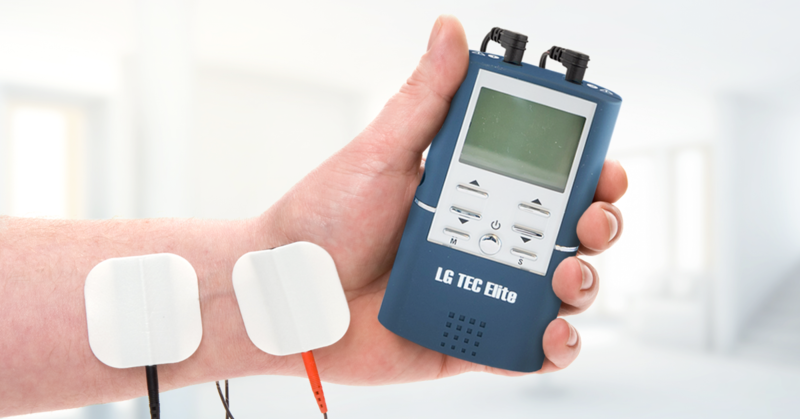 Electronic muscle stimulators have been thoroughly proven to help with physical therapy where nerve and muscle damage has occurred. 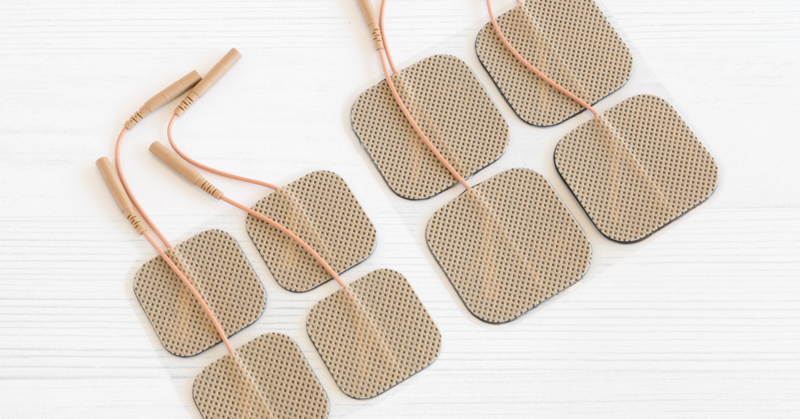 Many therapists highly recommend the use of these units when their patients routinely complain of sore muscles during and after exercise workouts, or have some form of nerve damage that prevents them from getting the most out of life. 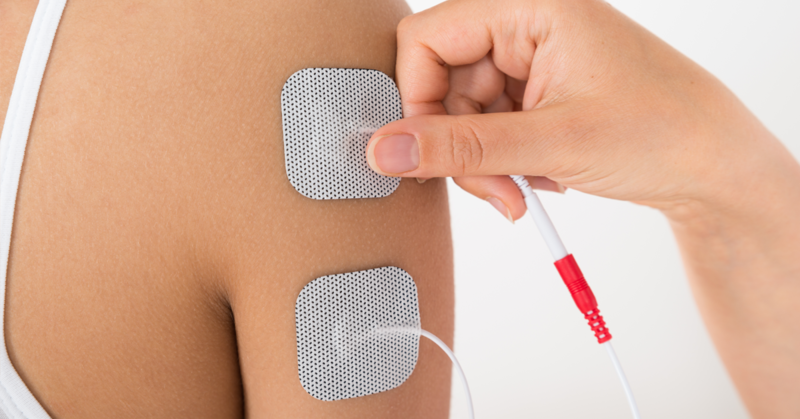 The effective use of these electronic muscle stimulators depends a lot on the type of patient and the nerve or muscle damage they may be suffering from. In general use, the stimulator units can be used easily by the patients themselves after only a few minutes of training. In this way, the patients control the amount of voltage used and the rhythm cycle that controls the rate of muscle contractions. 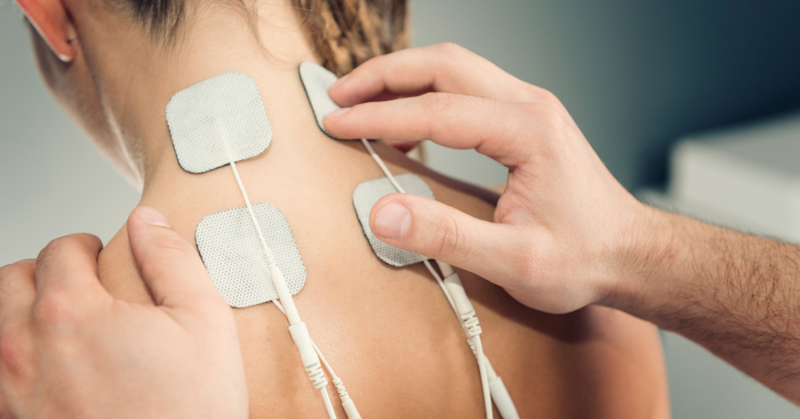 Many health spas and gyms have electronic muscle stimulators on hand to help alleviate any sudden pain or muscle spasms that their customers may have while exercising. 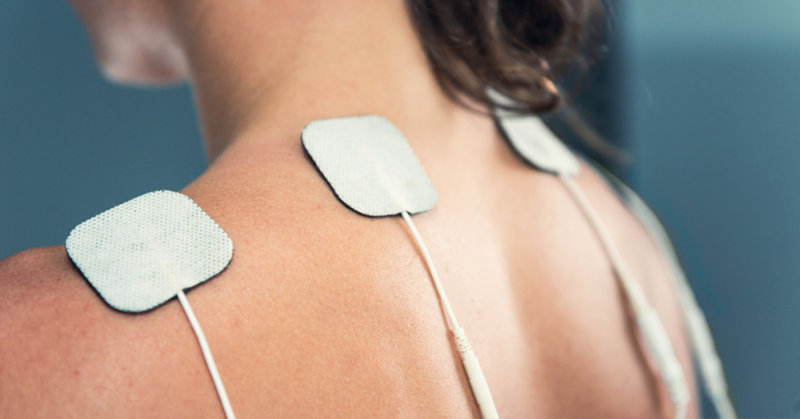 It’s fairly easy to become adept at using these units and many people swear by the relief that these units give them from their muscle and nerve pain. Many manufacturers of these electronic muscle stimulators are quick to point out the safety and value of their products when it comes to weight loss or muscle building. How would a company stay in business if it didn’t promote its own products? Many federal departments have done exhaustive tests on these electronic muscle stimulators and have found that very few of them do anything at all in the way of weight loss. The results from using one of these units for weight loss is comparable to not using one at all, proving that the units are ineffective at best. In fact, they may end up being harmful if overused to stimulate out-of-shape muscle and fat tissue. Because the stimulators contract the muscles, many people believe that this motion causes the body to lose weight, but it is simply not true.